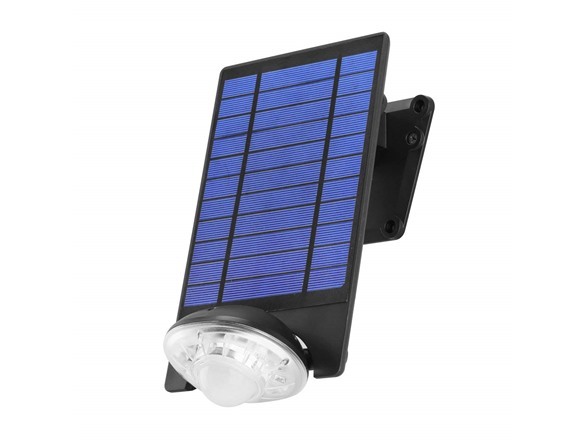 Link2Home’s Outdoor Solar-Powered Motion Sensor LED Spotlight is the ideal solution for providing instant security and illumination for dark areas, pathways and landscaping around your home. 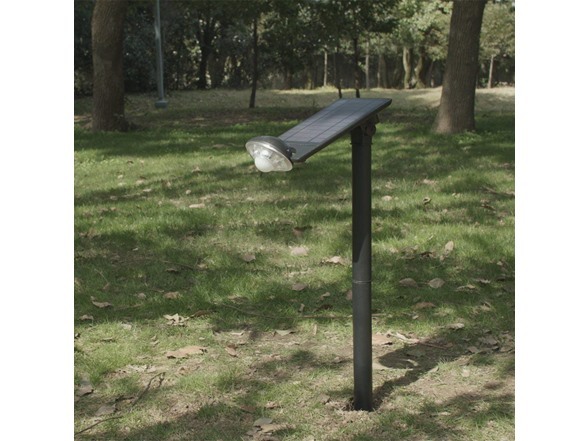 The integrated Solar Panel and lightweight design makes installing this light a quick, easy and clean DIY task with no fuss or mess of any wires. 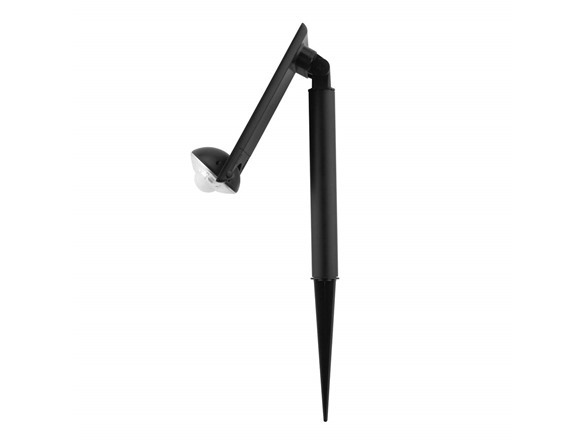 In addition, the wall mounting bracket and ground stake makes this light versatile for any situation. 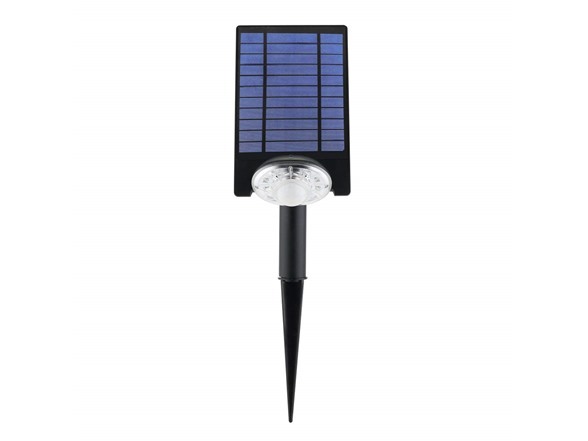 Conveniently position the panel in direct sunlight and each adjustable LED light head to your liking on those targeted dark areas. 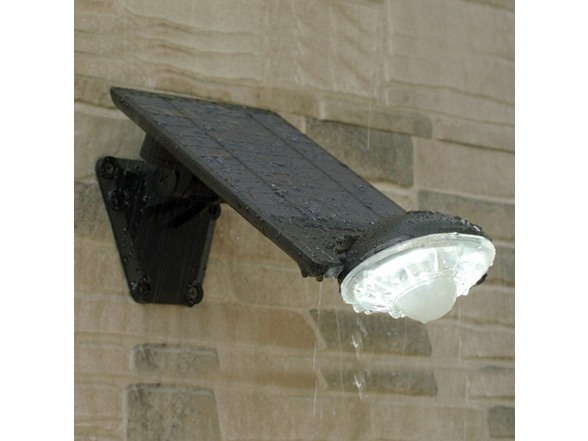 For your safety and security, a bright white light automatically illuminates when motion is detect. 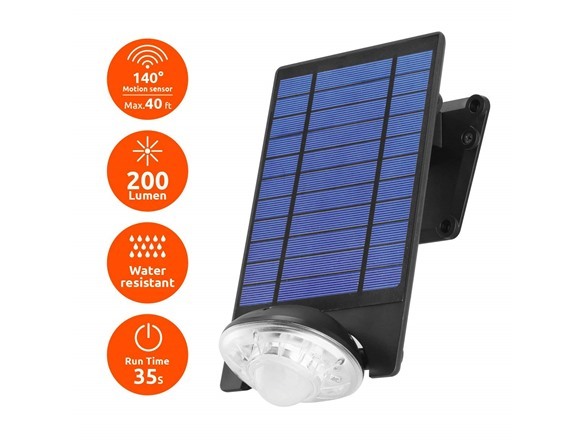 This unit compliments your homes outdoor environment, while providing extra security and reliable, instant, eco-friendly lighting whenever/wherever you need it!